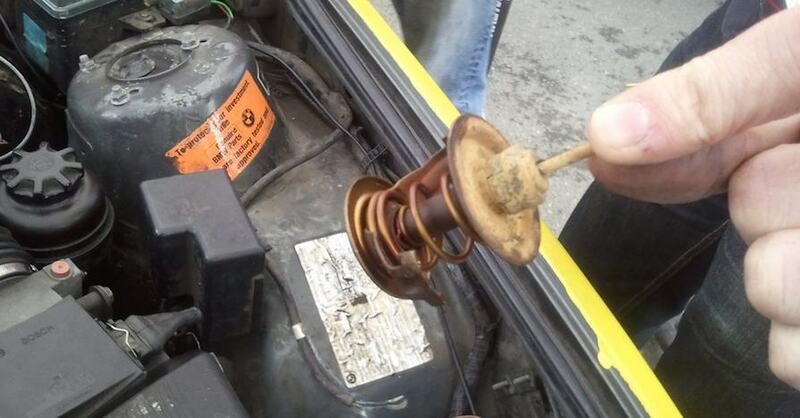 Thermostats regulate coolant flow to increase or decrease engine temperature. But they do fail, with varying degrees of severity depending on how they’ve failed. Luckily, if you can identify the signs of a bad thermostat, you can address the problem before it takes out your engine. 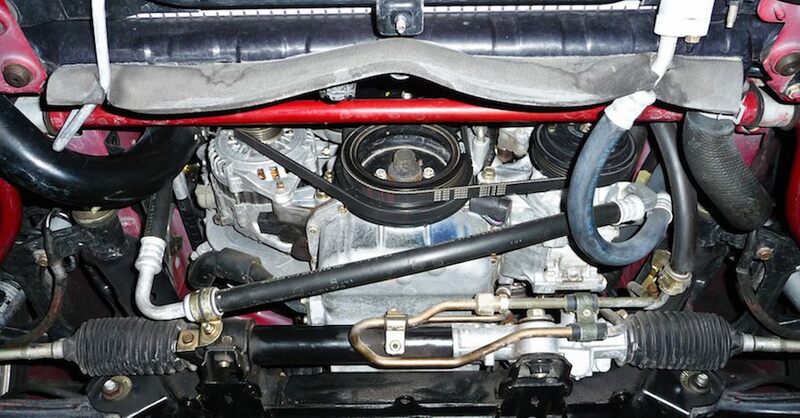 Located where the top radiator hose meets the engine, thermostats open or close in response to coolant temperature. 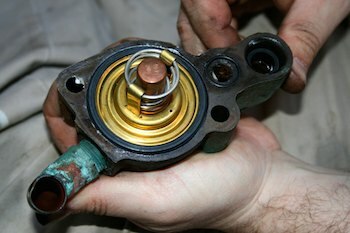 When the thermostat is closed (as it should be when first starting the engine), coolant is prevented from circulating. This quickly brings the engine to optimal operating temperature. Once this temperature is reached, the thermostat opens and allows coolant to pass through the radiator, hoses and engine to cool it off. Thermostats fail because they become weak, stuck open or stuck closed. When a thermostat is stuck open, coolant constantly circulates and the engine takes longer to reach operating temperature. This affects everything from performance to mileage to emissions and will ultimately take years off the engine’s life. A closed thermostat is a more immediate problem. The radiator relies on coolant flow to work, and without the ability for the coolant to circulate, engine components quickly build up a dangerous amount of heat and become susceptible to major damage. One sign that you might have a stuck-closed thermostat is rapid temperature increase during normal operation. If overheating is indicated on your dash, do not delay in getting it checked out and repaired. Another symptom may be leaks near the thermostat housing. When blocked, the pressure can rupture gaskets and compromise weaker parts of the system at connections. 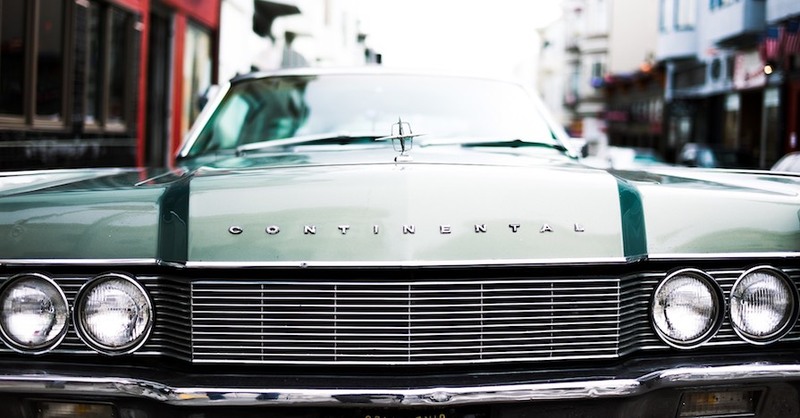 Problems with heat in the passenger compartment might indicate a stuck-open condition; the interior heat depends on hot coolant circulating through the heater core. Unusual temperature fluctuations noted on the gauge are also a sign of a failing thermostat. If you suspect a faulty thermostat, run a few checks. 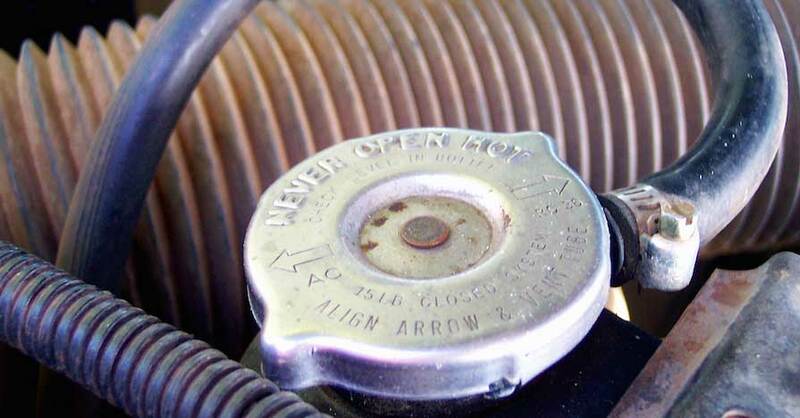 With the engine cold, remove the radiator cap and start the engine. Look to see if the coolant is swirling/flowing immediately — that means the thermostat’s stuck open. If the coolant doesn’t flow after 10 minutes or so and continues to be stagnant after the temperature gauge indicates it’s hot, the thermostat’s likely stuck closed. 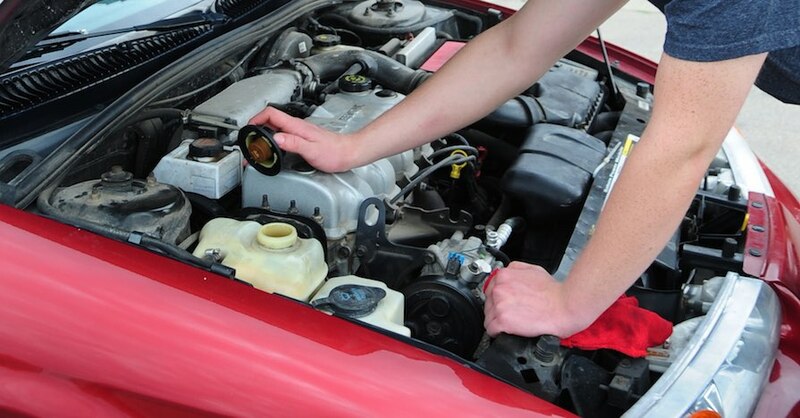 Replace the radiator cap and turn off the engine. Check the radiator hoses for differences in temperature. If one (usually the top) is cooler, but the bottom is burning up, that indicates the thermostat is stuck closed as well. Do not stick your hand near the front of the engine while the fan and belt are moving, and never remove the radiator cap from a hot engine. The final test involves removing the thermostat and doing a temperature test. Heat up a pot of water to the stamped temperature on the thermostat and use a pair of pliers to hold it under. You should see it open at the specified temperature, otherwise you know it’s bad. Thermostat failure can be caused by contaminated fluid or simply an old thermostat with weakened springs. Contamination happens when incompatible coolants are mixed, old coolant is not changed as recommended or particulate matter from gaskets or elsewhere breaks off. Generally you can steer clear of contamination with proper maintenance, but thermostats themselves can also just wear out over time. Check out all the heating & cooling systems parts available on NAPA Online or trust one of our 17,000 NAPA AutoCare locations for routine maintenance and repairs. For more information on the signs of a bad thermostat, chat with a knowledgeable expert at your local NAPA AUTO PARTS store. When to Change Coolant? Before It Ruins Your Engine!